Past years' Jazz Group photos here. Also, here are some photos from the early days of the Occidental College Band. 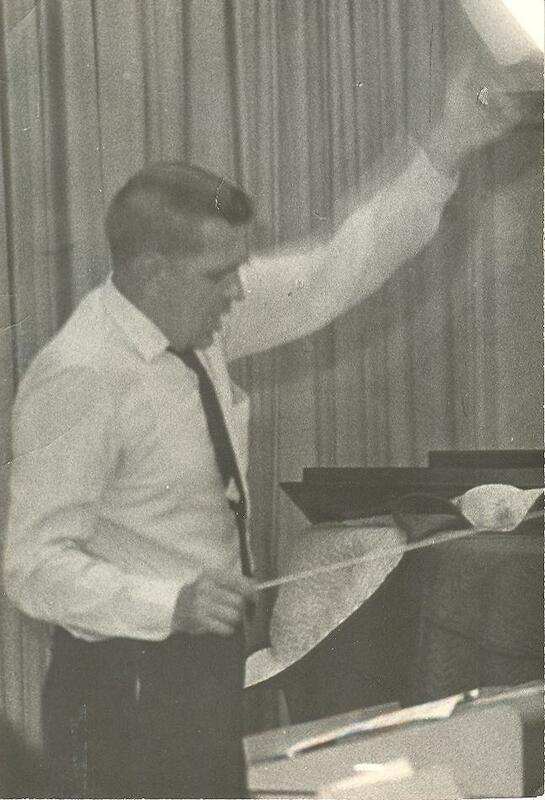 Felix McKernan was the longtime and much honored conductor.